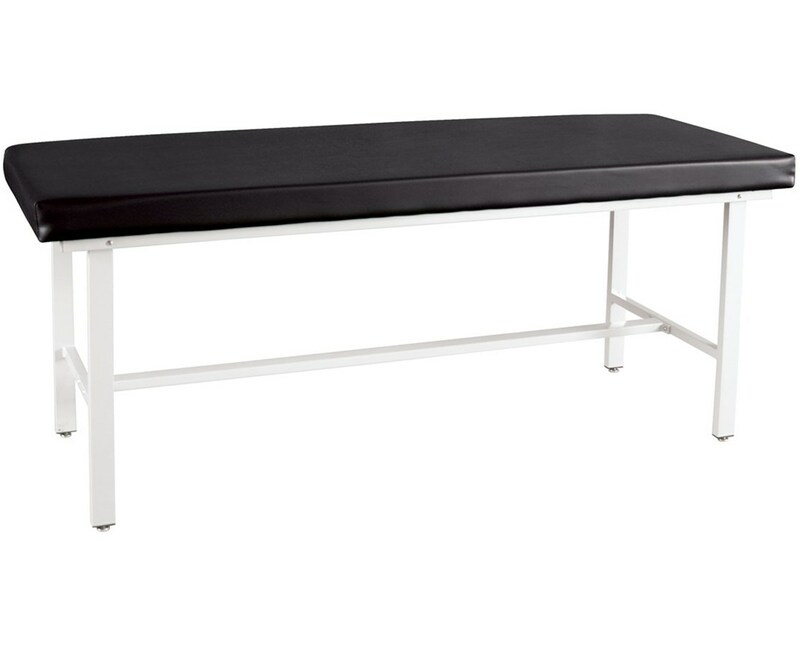 The Winco Basic Treatment Table is an excellent choice for any healthcare facility. It is well-designed and well-built with the highest quality materials. Constructed with a steel frame which is coated with a dove-gray powder, the table offers a robust and sturdy build that a patient weight capacity of up to 400 lbs. It features adjustable leveling feet and comes with a paper holder & cutter. Designed with a durable foam construction, the table's cushion is made with a heavy gauge expanded vinyl and a comfortable 2" medium density foam. It comes with a table size of 72" L x 28" W x 30" H, a 1 Year Limited Warranty, a choice of various vinyl colors and essential accessories. 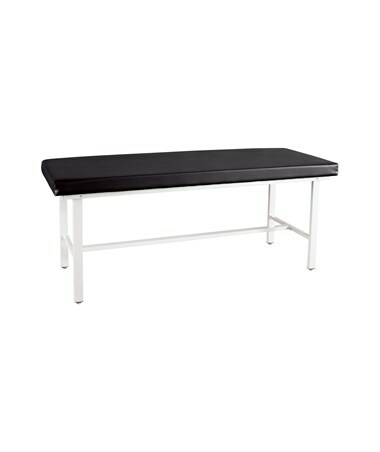 The Winco Adjustable Back Treatment Table with Shelf comes with 9 Standard Vinyl colors at no extra cost and 20 additional vinyl colors but with extra charges. Please select your choice color in the drop down menu above. If the choice of vinyl color is not on the drop down menu, please specify your selection in the special instructions at checkout. Please check on the 'Essential Accessory Tab' to see available accessories for the Treatment Table that can enhance it.